In addition to Seward Halibut fishing, we offer fully guided Kenai Fjords Glaciers tours via boat, during the Summer months! Our trips depart from Seward, Alaska on our 43Ft Delta with Captain Johnny. Once aboard the M/V Arctic Endeavor, you’ll embark across Resurrection Bay to Kenai Fjords National Park for breath taking views and an unforgettable Alaskan experience! 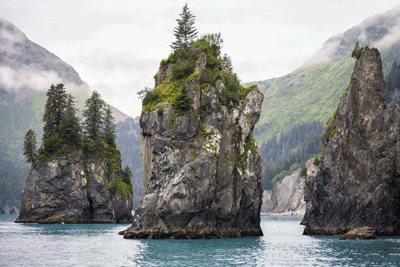 Our adventure does not begin once we reach Kenai Fjords National Park! 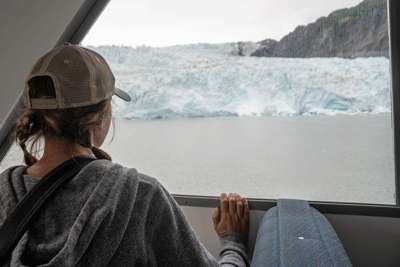 Our Kenai Fjords Glacier tours begin the moment you board our vessel! With our friendly and experienced crew, you start your tour within Resurrection Bay viewing marine wildlife while sailing to Kenai Fjords National Park. 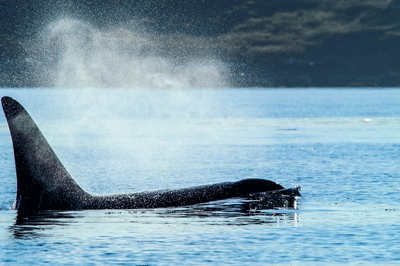 With being on board, this gives our guests the chance to get up close and personal to Alaska’s ocean life! 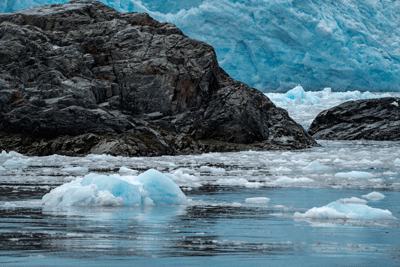 The next stop– Alaskan glaciers! 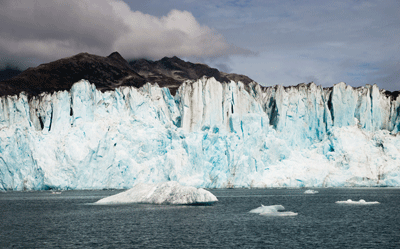 The breath taking views of Alaska’s famous glaciers will be an unforgettable Alaskan adventure. 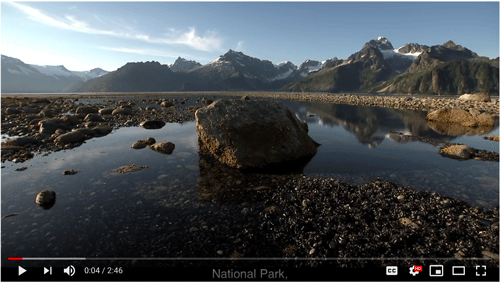 Get your camera’s ready for beautiful glacier melt, icey waters, and chilly winter snow views during our Summer months! Now that you’re hooked for a thrilling adventure, let’s get you ready! Rain gear, packed lunch/ snacks, water/ beverages, and don’t forget your camera’s! 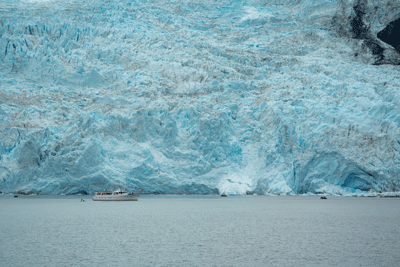 Interested in booking a Kenai Fjords Glacier tour via boat instead of a plane? Here’s why we agree! 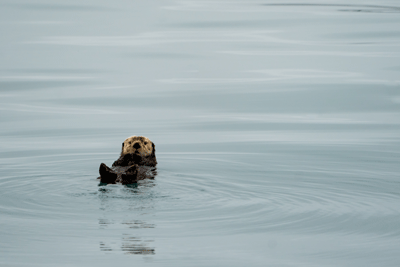 Coupled with viewing Alaska’s most astonishing glaciers up close and personal, you also get the opportunity to see more wildlife when touring via boat. In particular, you’ll see ocean wildlife such as Ocras, porpoises, sea otters, seals, a variety of seabirds, and much more! Don’t forget the moutains and close up Alaskan scenery along the way! Furthermore, touring via boat allows for more advantage on weather days! Besides, touring via boat allows our guests to get up close and personal without the substantial costs of an airplane. As the 2nd largest vessel in our fleet, our 43 Ft Delta is guaranteed to add comfort and ease with a spacious viewing deck and a newly remodeled indoor lounge. Booked for comfort and certified to hold up to 19 passengers, we limit our Kenai Fjords Glacier tours to 12 passengers per trip. Captain Johnny and his crew are widely known for their exceptional customer service, attention to detail, and more importantly, their experience. 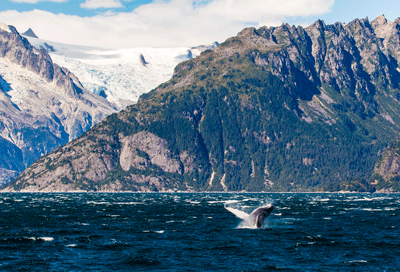 Kenai Fjords Glacier Tours |Get In Touch With Us! On behalf of Ninilchik Charters, we look forward to having you aboard for unforgettable Kenai Fjords Glacier tours with us!